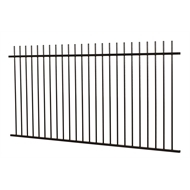 Protector Aluminium Picket Top Pool Fence Panels feature a powder coated aluminium construction that has been designed not to rust. The panels boast a 6-point weld system that ensures they stay light and strong, offering peace of mind and security. 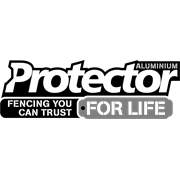 All Protector Aluminium Ulti-M8 pool fence panels are CodeMark compliant for your peace of mind and are backed by a 10 year warranty on powder coating and a lifetime manufacturer's warranty. 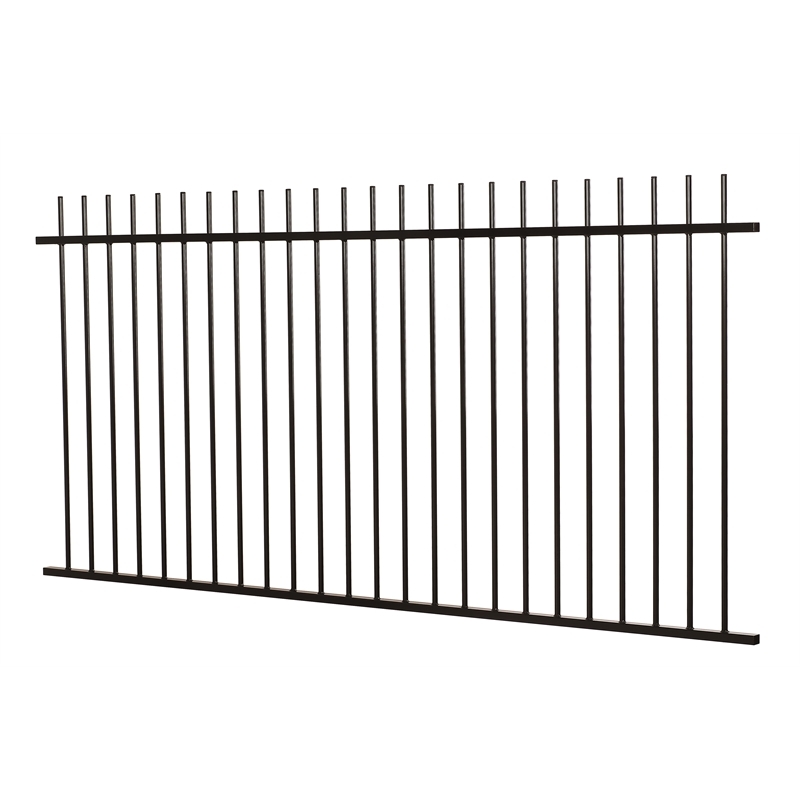 All Ulti-M8 pool fence panels comply with pool fencing regulations.